Golden State Warriors MVP Guard Steph Curry. OAKLAND—The Golden State Warriors completed their comeback and defeated the Oklahoma City Thunder 96-88 in Monday night’s Game 7 match-up to advance to their second consecutive NBA Finals. They will defend their title against the Cleveland Cavaliers, the same team they faced last year en route to their title victory. 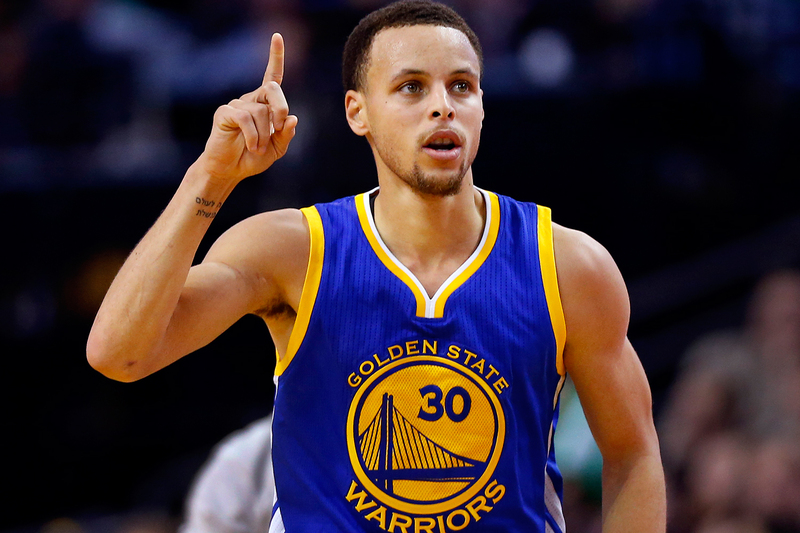 Stephen Curry had a game-high 36 points, including seven three-pointers. Clay Thompson added 21 points and six three-point baskets and Draymond Green scored 11 points and hauled in nine rebounds for the Dubs. Kevin Durant led all scorers on the Thunder with 27 points, and Russell Westbrook contributed 19 points and 13 assists. The Warriors fell down in the series 3-1, and all hope seemed lost for what has become a historic season. It said a lot about the mental toughness of Golden State to be able to overcome such odds and advance to another meeting with LeBron James. The Warriors became the 10th NBA team to rally from a 3-1 deficit and win a postseason series. With the loss and the season ending for Oklahoma City without a championship banner, questions now loom for star Kevin Durant as he enters free-agency this coming offseason. Game 1 of the NBA Finals is scheduled for Thursday, June 2, at Oracle Arena in Oakland. King James verses the sharpshooting MVP Steph Curry. Should call for another great finals matchup.